We all have “biological clocks,” and times of day and night when we have less energy and motivation. Procrastination during these times is normal. Obviously, there is no solution to this type of procrastination Just give into it, and plan to do more enjoyable tasks during your “lag” periods. It’s true. 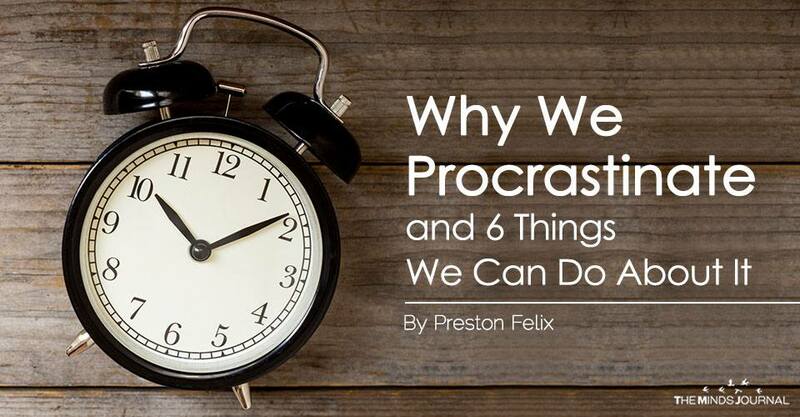 Some people just work better under pressure, and their procrastination is by design. If you are one of these people and you consistently meet deadlines well, then there is no reason for you to change that behavior. This is a part of not being organized. when people cannot look at tasks and categorize them into levels of importance, they tend to jump from task to task, in their indecision about which to focus on. The solution? Try to make a list that ranks tasks in the order of their importance. Then, begin on #1 and do not go to #2 until the first one is finished. Set a goal of focused work for a set number of hours. After that set amount of time, check progress. If it is good, take a break and reward yourself. 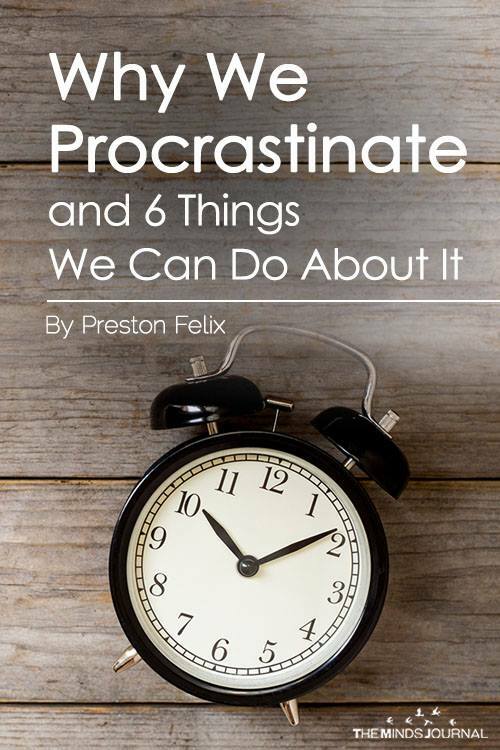 If you are a procrastinator, then take a look at this list and see if you can identify the culprits within you that are causing your inability to get things done, then you have taken a step toward fixing the problem. It then becomes a matter of testing the suggested solutions or perhaps finding a unique one that will work. If you procrastinate in the above situations but have normal levels of motivation and energy levels at most other times, you are not really a “chronic” procrastinator. But, if you are someone who simply can’t get going on anything most of the time, there could be other reasons. Low-level depression is one such cause. Other causes include consistent lack of sleep, poor diet, or general lack of physical fitness. These are all fixable too.